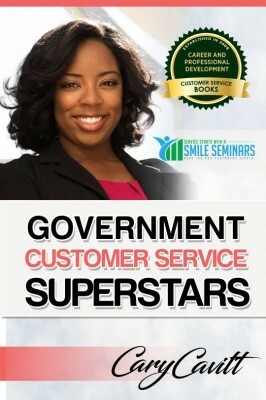 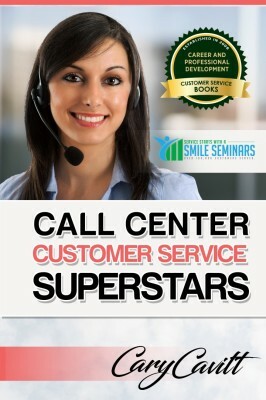 Onsite Finance Customer Service Training! 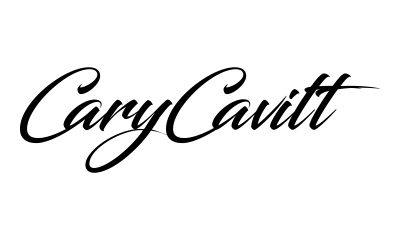 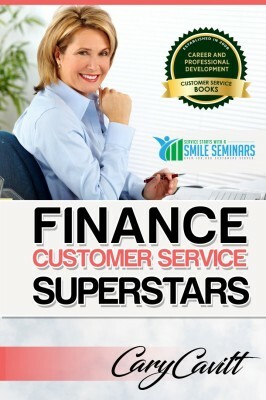 ​Great for all types of Finance Institutes! 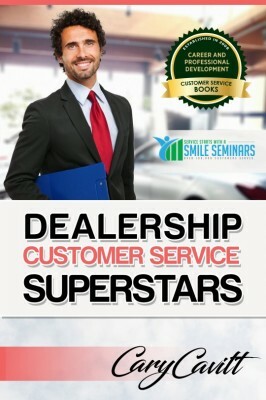 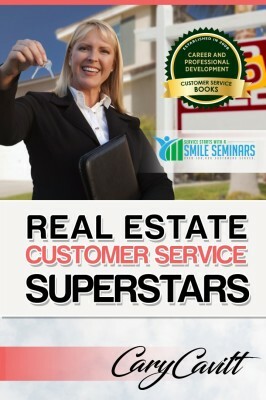 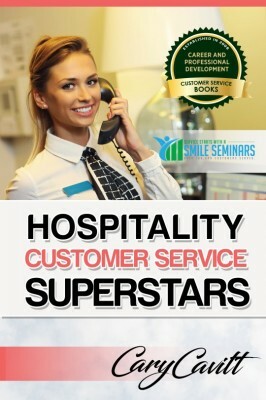 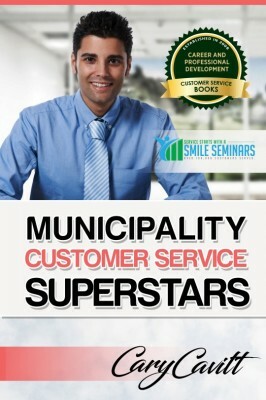 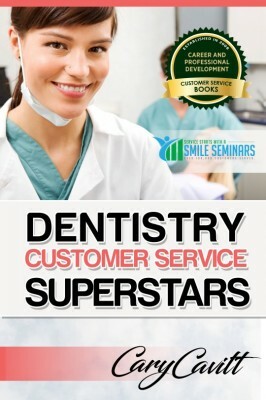 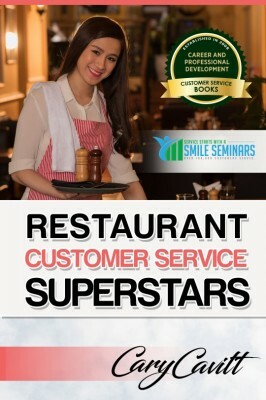 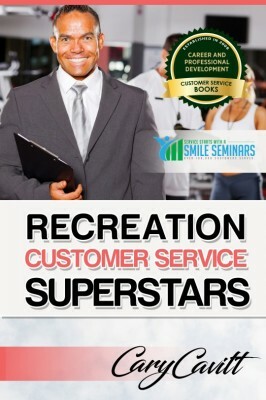 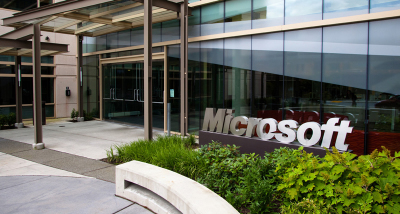 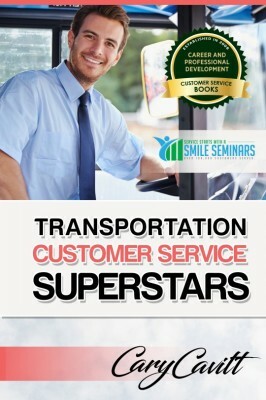 your team how to exceed your customer's expectations!" 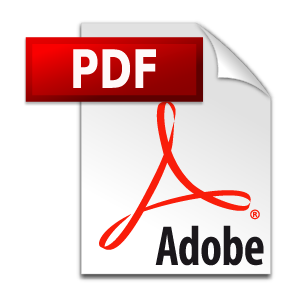 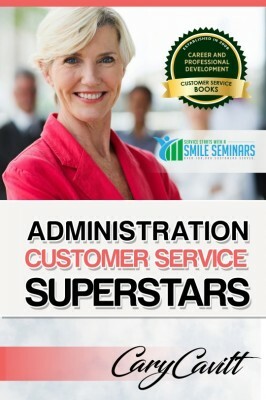 Great for all of your staff including office workers, managers, and other employees! 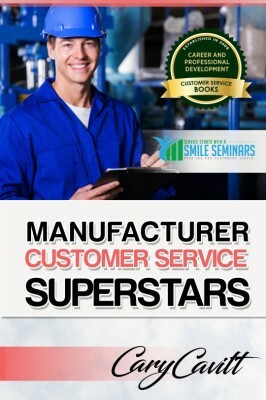 We offer onsite finance customer service training for your organization and will show your team how to consistently provide great customer service. 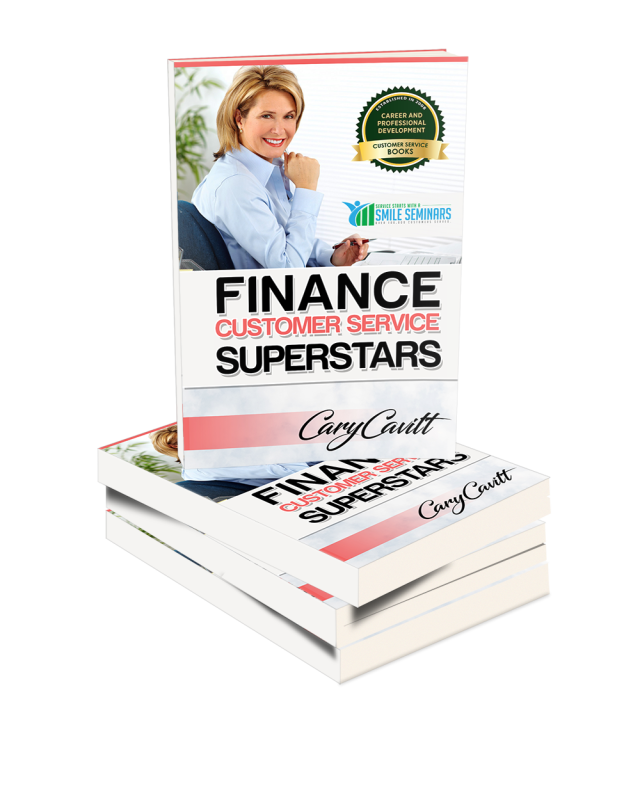 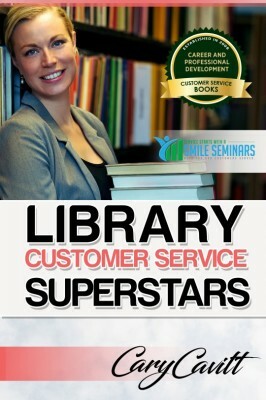 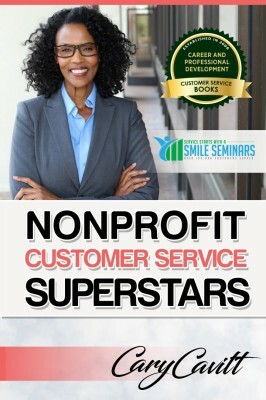 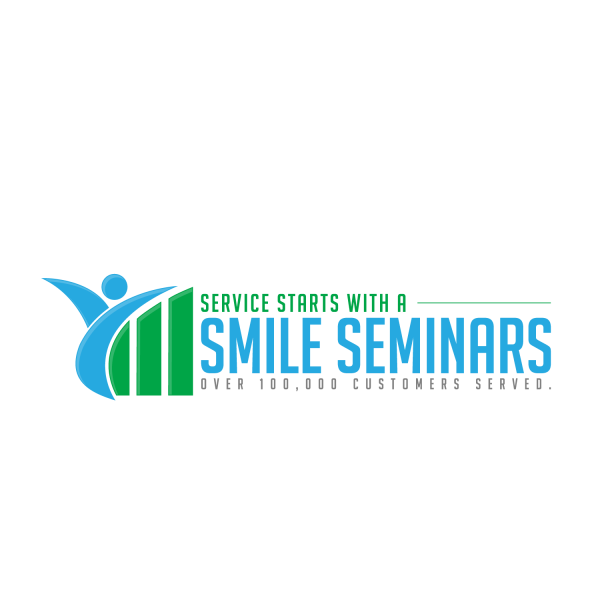 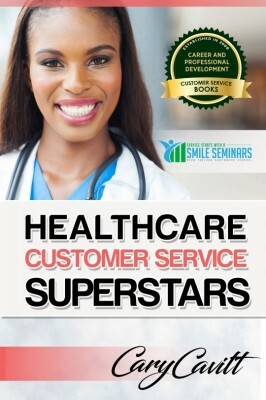 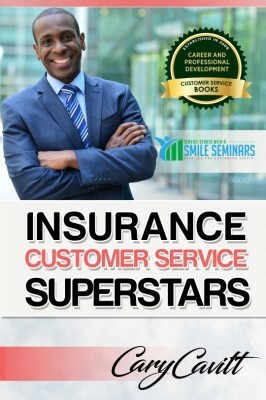 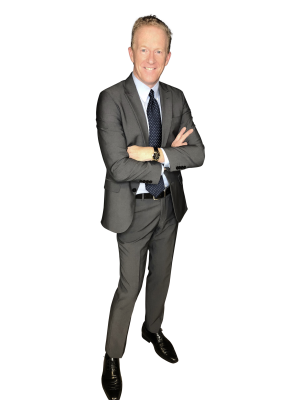 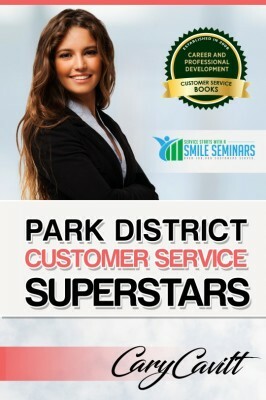 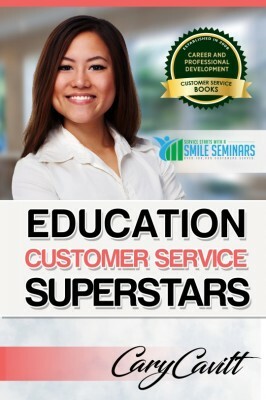 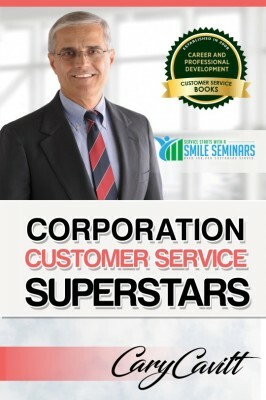 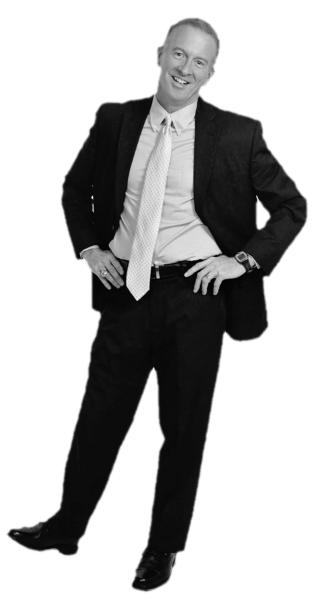 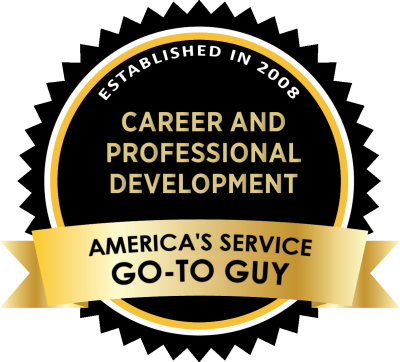 As a leading finance customer service trainer, Cary's seminars offers dozens of insights in how to win your customers over.